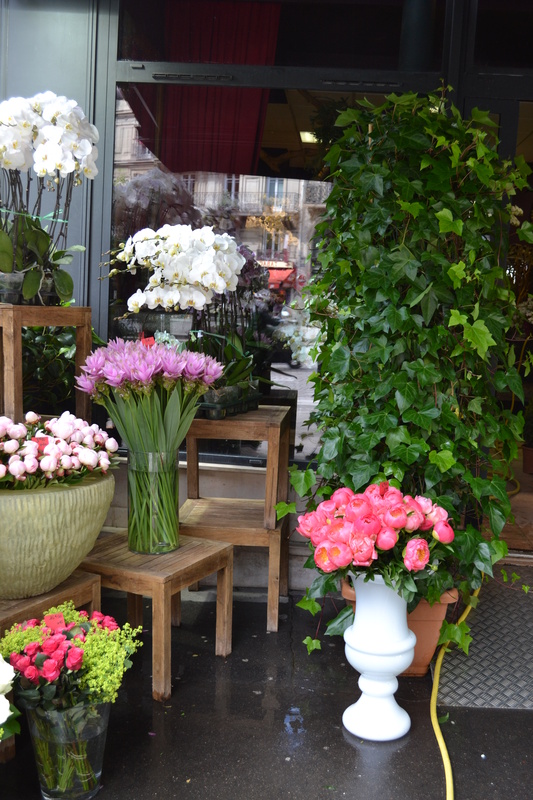 This entry was posted in Friday Flowers and tagged Florists, flowers, Friday Flowers, Paris by cassmob. Bookmark the permalink. 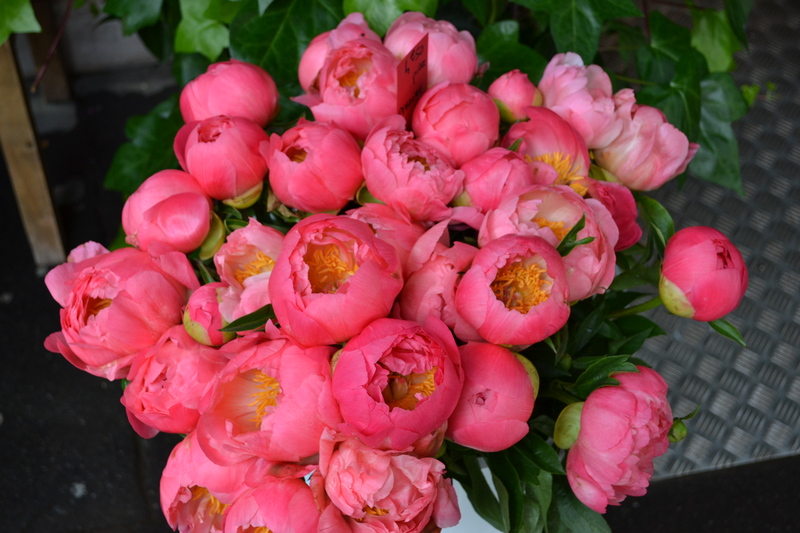 I share your passion for flowers – loving your Friday offerings! Definitely brightened an otherwise grey day in our house. Thanks! Thanks Angela…glad they were an antidote to the weather. 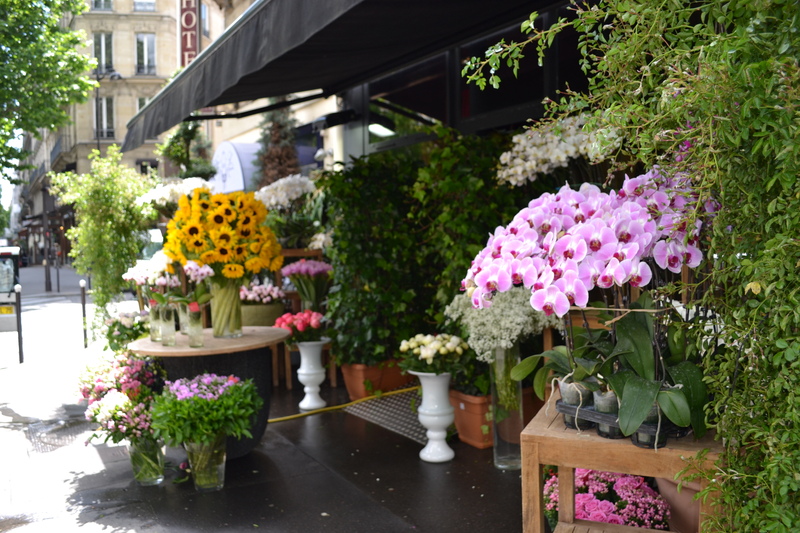 Absolutely love these, some of the prettiest of your posts… flowers speak the universal language, don’t they.. They lift the spirits immensely. Thanks, Pauleen. Glad you enjoyed them Chris…I always love seeing different flowers wherever I am. Perhaps there’ll be some to snap in Canberra. 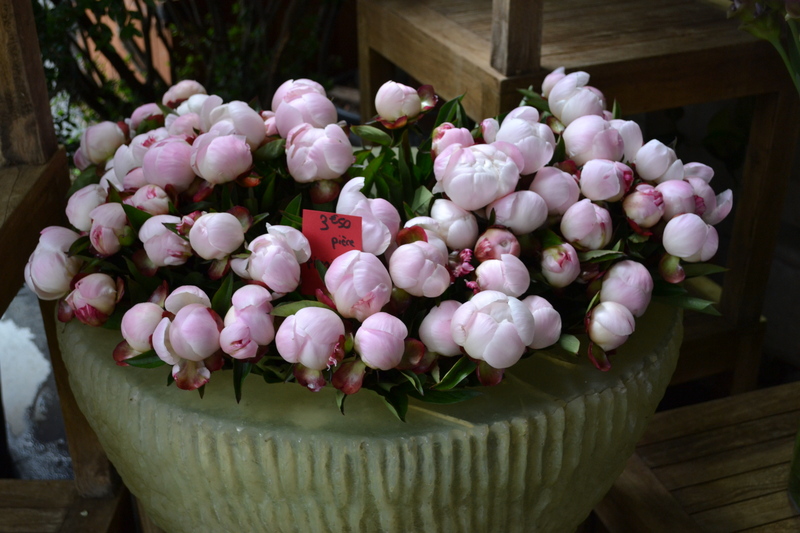 they sure do Chris, and I just love the arrangements at the florists…and I’m head over heels about peonies. Love the creamy white ones. You’re whetting my appetite for a trip to Paris. Meanwhile your images will take me there virtually.